The following tip comes to us from the Intent Blog. Putting your happiness first isn’t always easy. It often requires going against what everyone else is doing or thinking. But if you aren’t true to what feels right for you, even if it doesn’t fit the needs and sensibilities of other people — parents, partners and friends included – aren’t you just selling yourself out? You always know what the best action is to take for you, it’s just not always easy. Be committed to your happiness, even when it’s scary, and even when other people don’t like it. 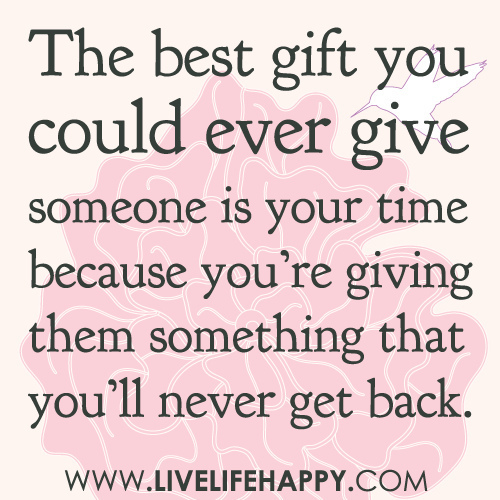 Sometimes the greatest gift you can give to others is service. This holiday season, consider giving your time to a local charity. You’ll feel great, and create Good Juju. We are really excited that it’s Black Friday! Today, we will be visiting area malls looking for people who are performing random acts of kindness. 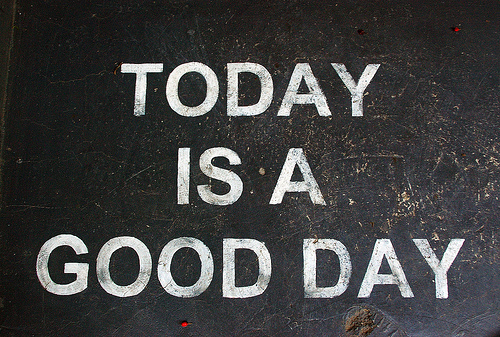 Individuals who we witness doing a good deed will receive a free Good Juju t. shirt. We hope to give away lots of shirts on the busiest shopping day of the year. Here is a picture of one of the shirts we will be giving away. 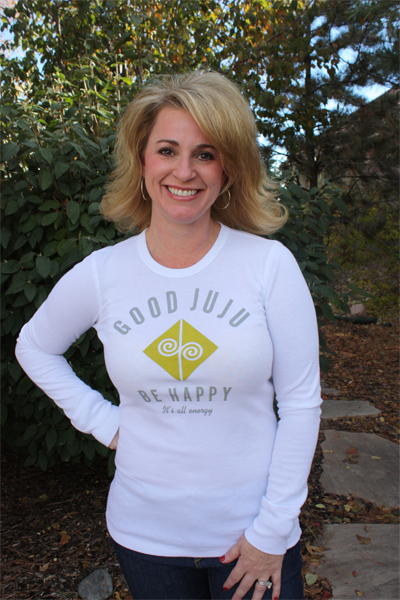 It reads “Tis the season for Good Juju” and it’s available on our website at www.goodjujucompany.com.